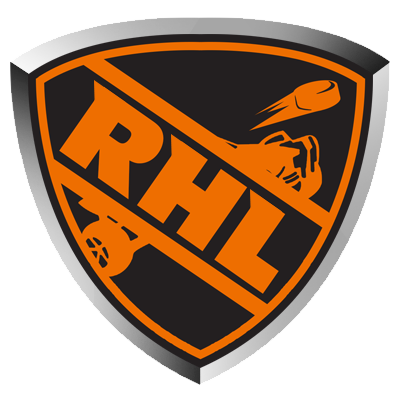 The RHL is proud to present League Night, November 18th, from 3-6PM Eastern. League night allows registered teams to play each other without worrying about scheduling. 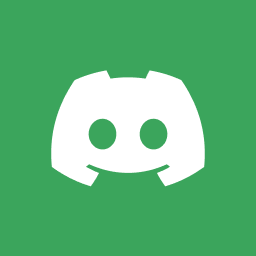 Team captains are encouraged to keep an eye on the #announcements channel on the RHL Discord server for more information. League night is a great opportunity for Season 2 teams to catch up on points. Here is how the standings look two weeks into the season. Team iV is in the lead with 10 points with FP and GSS followed closely behind. Tune-in to RHL on Twitch beginning at 3PM Eastern, November 18th, to watch the action. UPDATED NOVEMBER 18th 3PM: Due to technical difficulties involving Discord, League Night has been delayed.